Kanali is a small settlement, found in the area where the little peninsula of Sferia is separated by the island of Kalavria by a tiny canal. Kanali has a beach which is located its southern coast. It is sandy with small peebles and clear waters. 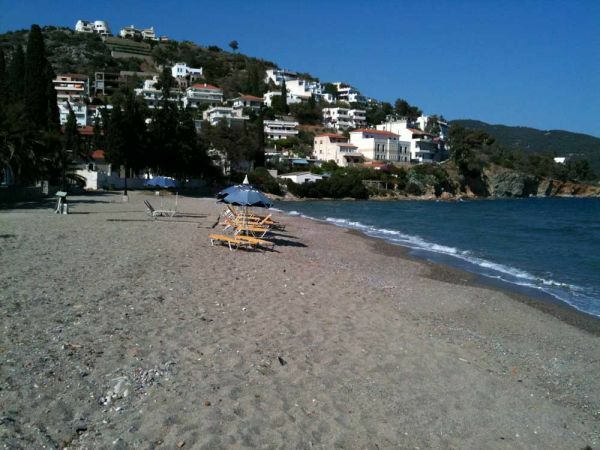 Kanali beach offers also sunbeds, umbrellas and a fish taverna. Studios and rooms for rent are available in the area. 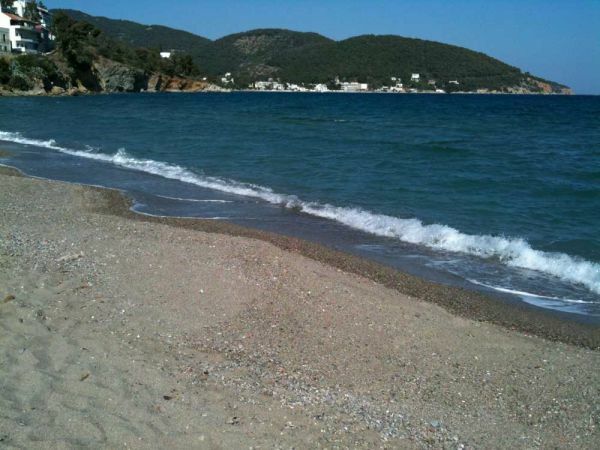 Kanali is conveniently located at approximately 5-10 minutes walk from Poros port and is also accessible by bus. 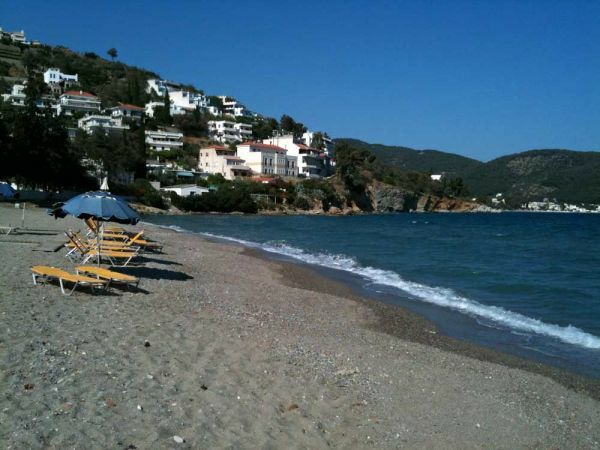 The closest way to reach it is through the northern coastal road of Poros port. When you pass the Naval Academy & Training Center (Porgymnastirio) you will see the small canal and a crossroad. The road on your left leads to Perlia and Neorion. On your right, there is Kanali beach and the road leading to Askeli settlement and beach.